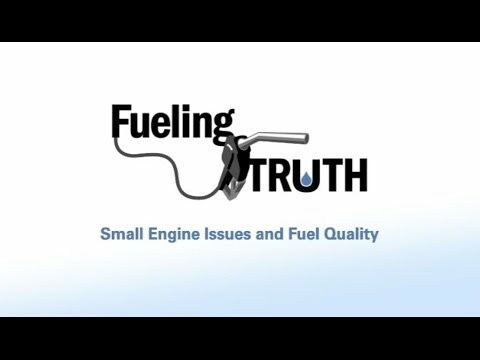 Fueling the Truth is dedicated to educating you on how ethanol works in different kinds of engines, from your SUV to your lawn mower. While ethanol is often blamed for damaging fuel lines or being inefficient, these claims are simply not true. Ethanol provides a clean-burning, octane-boosting alternative to many of the toxic aromatic compounds currently added to gasoline. This website is meant to clear up confusion of whether you should choose an ethanol blend for your specific engine. No lies. No PR spin. No fluff. Just the truth – vetted through years of research, countless scientific studies, and the rock-solid testimonials of industry experts.